With pure, healthy air and clean water, the Allgäu region of Bavaria in which this retreat takes place guarantee recuperation and relaxation second to none. Bavaria’s medieval castles and small towns, magnificent palaces and baroque churches, not to mention its urban centres, provide the perfect setting for everyone. 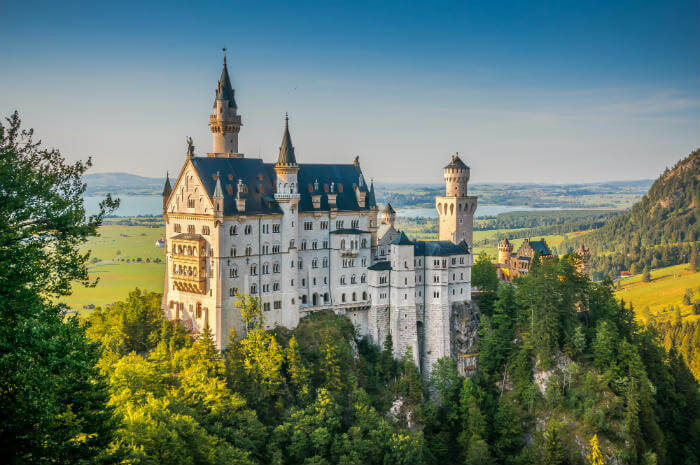 It’s in Allgäu that we can find Neuschwanstein, “the castle of the fairy-tale king”, the most popular of all the palaces and castles in Europe. 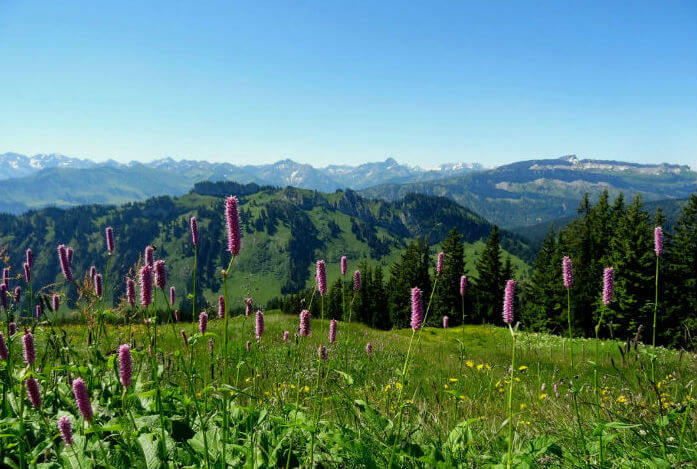 With its lush green meadows and gently rolling hills set against a backdrop of Alpine peaks, the Allgäu and in particular, Oberstaufen are ideal holiday destinations for hikers. The charming city of Oberstaufen offers sunny trails through flowering meadows, authentic alpine huts and panoramic views across the mountains to the Swiss and Austrian Alps. A hiker’s dream!